When it comes to radio, the music industry is still primarily based on reporting. This means that mistakes and inaccuracies happen all the time. My vision is to have a transparent music industry based on monitoring, instead of reporting, so that in the future, all artists will be compensated accurately and fairly. The following post comes from Jesper Skibsby, CEO of WARM, a company we’ve partnered with to help eliminate situations like this one. 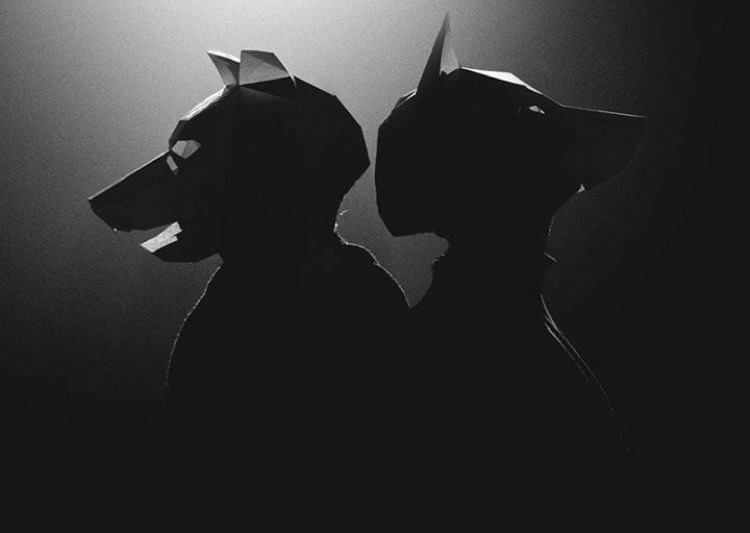 Back in 2015 and 2016, I was the manager of a Danish producer duo called Few Wolves. We signed a deal with a major record label, and the first single ”Smile” was released. Unfortunately, it did not perform as well as we had hoped. However, we continued with a new single, ”Never Know”, which didn’t perform very well either. As neither of these songs were picked up by Danish national radio or added to key Spotify playlists upon release, we quickly felt like a downgraded priority with the label. At some point during 2016, I found out that both songs were being played heavily on a significant radio station in Poland, a territory where we had done zero marketing efforts. When I discovered this, I felt I had invented the wheel. I quickly went to the label’s A&R and happily told him about my detective work. However, I was badly disappointed as he did not have any interest in trying to push the band to the label’s office in Poland. This made no sense to me, but I quickly learned that major label offices in many cases work this way. Long story short, our A&R was hired to expand their market share in Denmark, not in Poland. This particular situation was the trigger for me to create WARM – a platform, where anyone can track and detect any radio airplay, anywhere in the world, in real-time. Today, WARM is a fast-growing online platform for independent artists, managers and labels who use it for everything from checking royalty statements, discovering emerging markets and optimizing their promotional efforts. Fast forward to May 2018. I noticed that we’d never received any royalties for the Polish radio airplay, even though both of the Danish collection societies, KODA and GRAMEX, had listed that this particular Polish radio station, did actually report “100%” the Polish collection societies STOART and ZAIKS. Today, three months later, I received an email GRAMEX from STOART in Poland, that they had somehow managed to find the radio airplays after all. Currently, it looks like we will be receiving our payment for the 2016 radio plays in early 2019. However, this would not have happened if I had not discovered the radio plays myself and made a big effort to collect them.